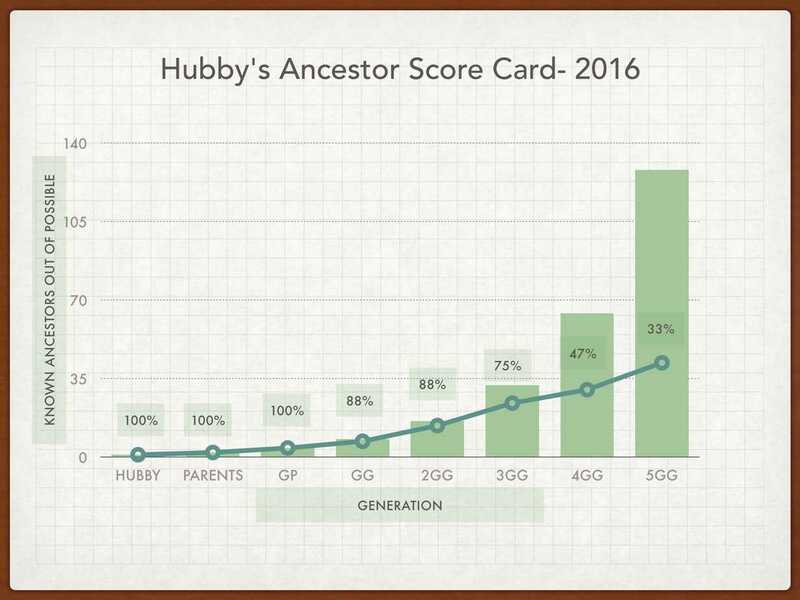 I have seen the idea for an ancestor score card floating around various blogs for the past couple of years. 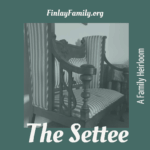 The latest was at Olive Tree Genealogy. 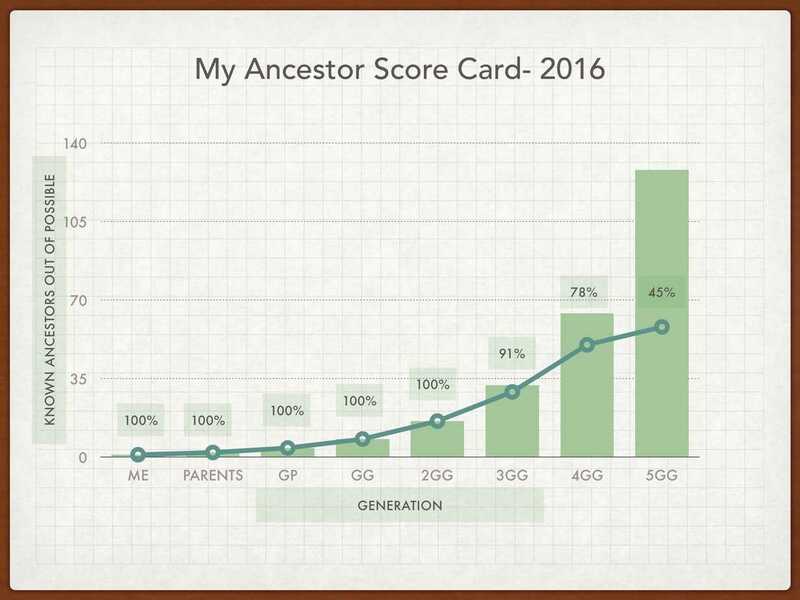 This time, I decided to actually take the time to count out my own score card, counting how many ancestors I can identify in the first 8 generations of my tree (to my 5th great grandparents). 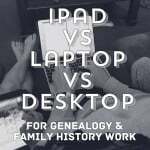 I was happily surprised that I have 91% of my 3rd great grandparents identified, and even 78% of my 4th great grandparents. The number drops steeply by 5th greats, and that is not because of lack of effort. Well, it is a good baseline to compare in future years as I continue to work on some of those brick walls at the 4th great generation. I also made a chart for my hubby’s ancestry. 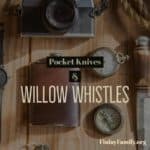 I have been just as heavily invested in his genealogy for nearly 18 years as I am in mine. 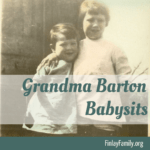 After all, both of our ancestral lines make up our children’s ancestry. His numbers are looking a little slimmer than mine. We have more work to do. Bring it on. 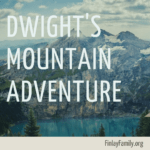 I’m up for another 25 years of research… And more! 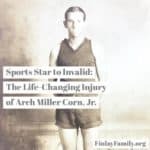 Sports Star to Invalid: The Life-Changing Injury of Arch Miller Corn, Jr.
"The nice thing about Chromebooks is that they are so..."
"Yes, the newer models have amazing capabilities. She wrote..."
"Yes, Chromebooks are very useful too. I didn't cover those..."
"Truly! The advancement in the tools at our disposal is mind..."
"The tablet has seriously been my genealogy "saving grace"..."